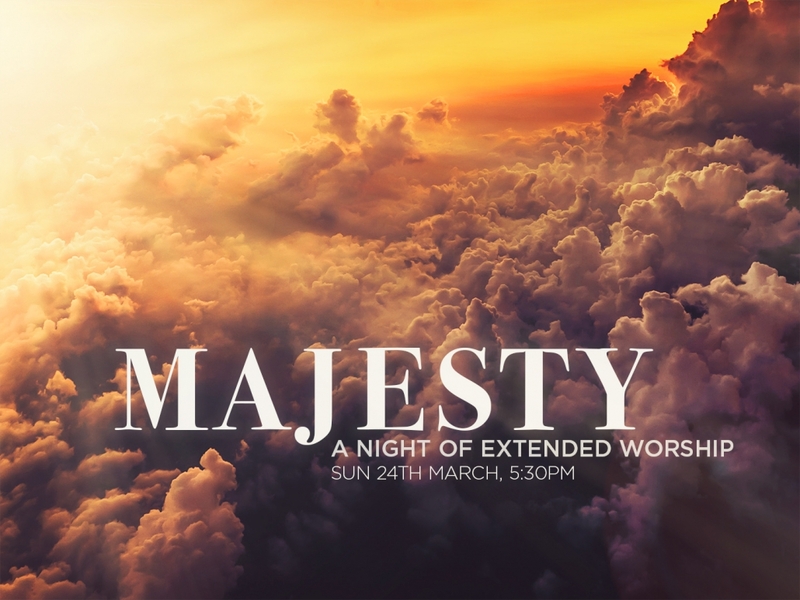 Join us for a Night of Worship in our 5:30pm Service! 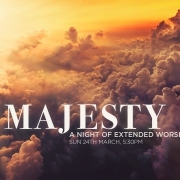 This night is an opportunity of extended worship to encounter our King Jesus in all His MAJESTY. This is open to EVERYONE in church, from the youngest to the oldest, so put the date in your diary and invite a friend!